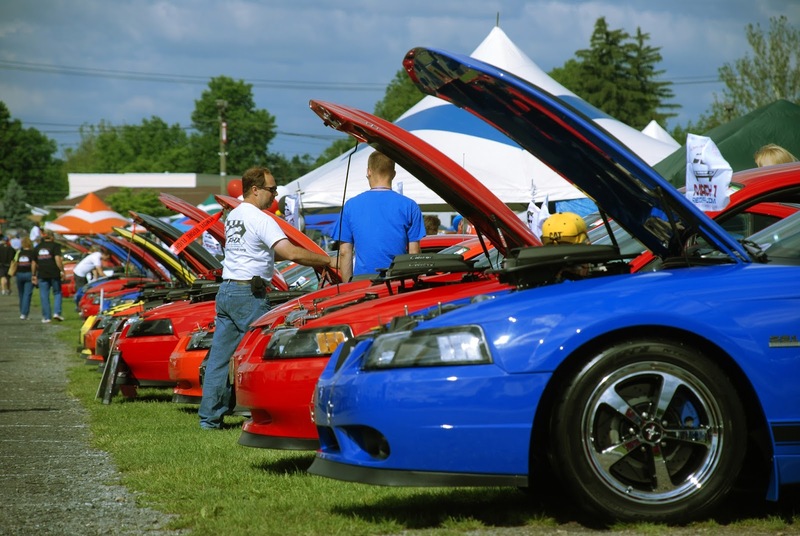 Nestled in between the rolling green valleys of south central Pennsylvania is the town of Carlisle, home to annual summer celebrations of car shows, ranging in a variety of makes and models, spanning decades of automobile excellence. With those many cars come a worldwide audience, descending on the quaint town, which shares its creative culinary scene and unique natural setting with people from as far away as Australia. Just two hours from the Main Line, Carlisle and the surrounding Cumberland Valley host many prestigious shows, eight in total throughout the year, all family-friendly, including four in quick succession during the summer, starting with Carlisle Ford Nationals, (June 3 – 5), followed by the Carlisle GM Nationals (June 17 – 19), Carlisle Chrysler Nationals (July 15 – 17) and the Carlisle Truck Nationals (Aug. 5 – 7), making it the perfect destination for car lovers. The Ford show is among the highest attended, with over 3,000 vehicles on display. Similarly, the Chrysler show sees about 3,000 vehicles, while the truck show sees 2,000 and GM sees a sizable 1,300. The shows are a veritable world convention, with an array of accents mingling among the beautiful car displays. A Canadian group comes from Quebec each year, as does a group of Australians, some of whom even film part of a TV series on cars while in town. Americans also travel from different corners of the country, with a large contingent of Texans, Floridians, and Northeasterners turning up. Carlisle is highly involved in the festivities, welcoming out-of-town guests into their charming community. For the Ford show, part of downtown even closes itself to traffic to allow for a street parade and festival, where visitors can browse the cars and meet the owners. “There’s a parade of these beautiful Mustangs, Model T’s, Ford GT’s and other models down the streets, businesses stay open later, and there’s live music. It’s a really great time,” says Aaron Jumper, a Cumberland Valley resident. Downtown Carlisle is only about a mile from the fairgrounds where the shows are held, making it convenient for visitors to experience the many aspects the region has to offer. When the shows wrap up, usually late afternoon or early evening, visitors can check out the robust dining scene, relax with a glass of wine on the sweeping deck of Castlerigg Wine Shop, venture into nature and hike a part of the Appalachian Trail—the town is near the midway point on the 2,200 mile through trail—fish for regional brown trout, or meander the many shops and boutiques downtown. “You don’t have to go very far to find great things,” says Jumper. There’s plenty to keep visitors busy on the fairgrounds. Unique cars are auctioned off each year. In years past, the infamous Pontiac GM Firebird Trans Am from Smokey and the Bandit made an appearance with the movie’s star, Burt Reynolds. This year, Catherine Bach and Rick Hurst of The Dukes of Hazzard, who played Daisy Duke and Deputy Cletus Hogg, respectively, will be on hand to celebrate. The first-ever Camaro was also seen at one of the shows, as was a distinctly Yankees-themed car. Automotive representatives are also on hand for demonstrations and test drives of new models. In addition to entertainment and a myriad of carnival foods—funnel cakes, fries, burgers and food trucks—there’s live music and contests. Car enthusiasts will also appreciate the many car-related museums in the Cumberland Valley, which welcome visitors, like the Antique Automobile Club in nearby Hershey and the Rolls-Royce Museum in Mechanicsburg. Visitors can explore classic iterations and learn about the car’s history. 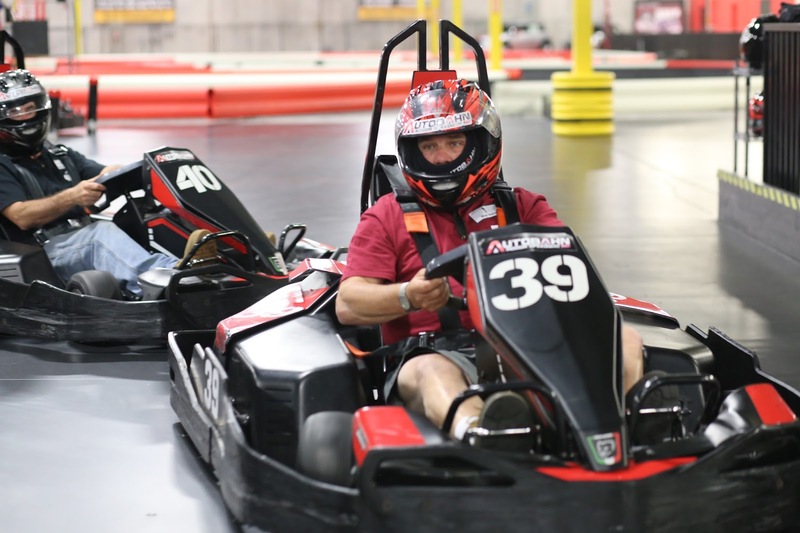 Elsewhere is the recently opened Autobahn Indoor Speedway, the largest indoor go-karting facility in Pennsylvania. Go-karts can go up to 50 m.p.h., with slower, safer driving speeds for children. For car enthusiasts and those looking for a great getaway, Cumberland Valley is the ideal destination.